The American Opera Studio operates as a not-for-profit organization in the state of Kansas. The studio supports a variety of vocal and instrumental talent. Our members include both professional performers and those training for performance careers. We are dedicated to the advancement of operatic performance and the musical arts. 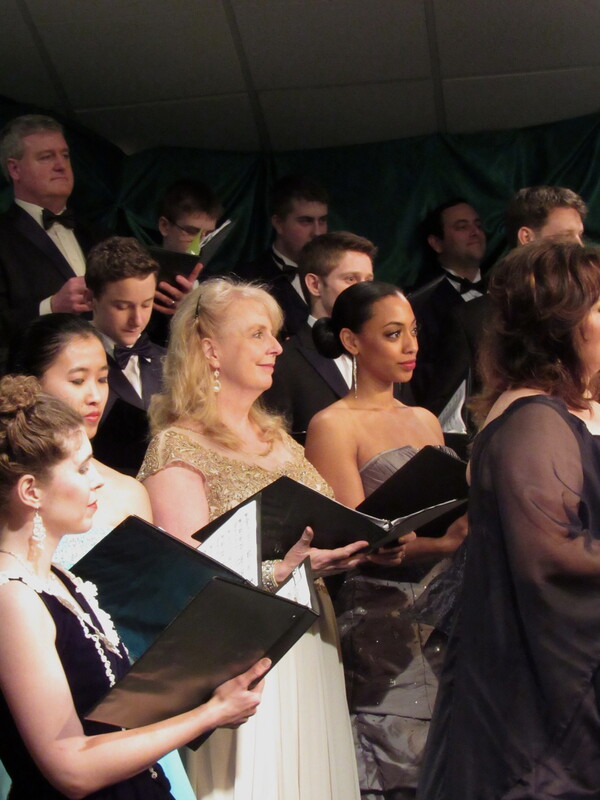 The American Opera Studio encourages rising talent and seeks to inspire a new generation of classic vocalists.